Podcasting has become a big deal in the past few years. Yeah, it’s still something that you can do from your bedroom. 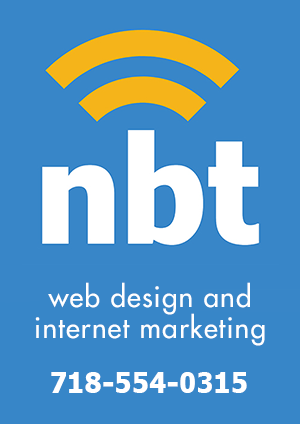 But similar to how anyone can have their own website, the best ones are still of a higher quality and consistently provide us with interesting content. 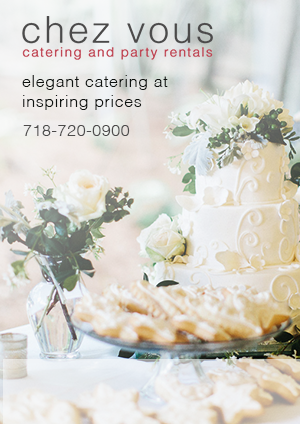 You might not even realize that some of these great shows are produced right in your own backyard. 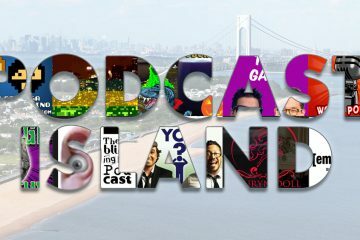 So, with that in mind, here are 10 local podcasts (in no particular order) that all Staten Islanders should be checking out. Have you ever wondered what it might taste like if you were to eat candy from the 80’s and 90’s? Jayme Kilsby’s (https://twitter.com/brainexploderrr) new show documents just that, so your wondering stops here! 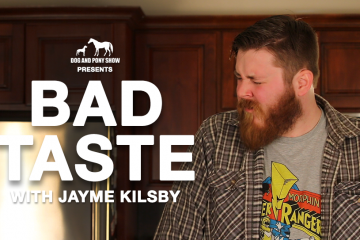 Bad Taste, a new series, puts 20+ year old candy into one, sad man’s hands as he eats and reviews it so the world doesn’t have to. He’s not the hero we think we deserve, but he’s the hero we need. 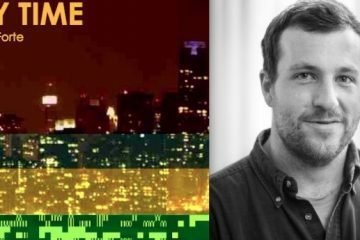 This week’s episode of Vin Forte’s ‘Any Time’ podcast features an interview with Will Ellis of Abandoned NYC, a blog where Ellis searches out the “weirdness, wildness, and mystery” of New York City. The urban explorer often times finds himself on our little island, because we have many interesting abandoned properties upon our shores. In the episode, Will and Vin discuss Staten Island’s abandoned Farm Colony, Will encountering a goat on Arthur Kill Road, and more. 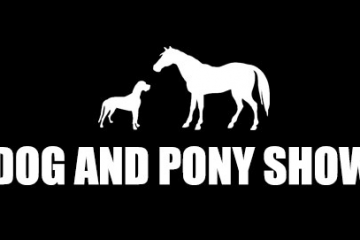 As promised, Dog and Pony Show website relaunched on Monday, with a shiny new site, and a self-deprecating/irreverent video being released. Returning for the 2015 version of the site, Chris Olivieri (that’d be me), Tavis Delahunt, and Vin Forte have returned and are contributing in similar capacities as before. 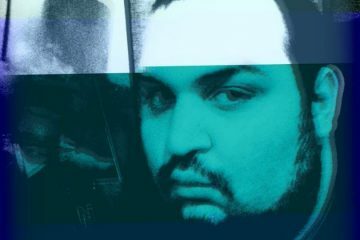 Co-founders Carlo Montagnino and Damian Thomas will also return with somewhat diminished roles. You’ll be reintroduced to Carlo in a The Simpsons themed video which drops early next week.